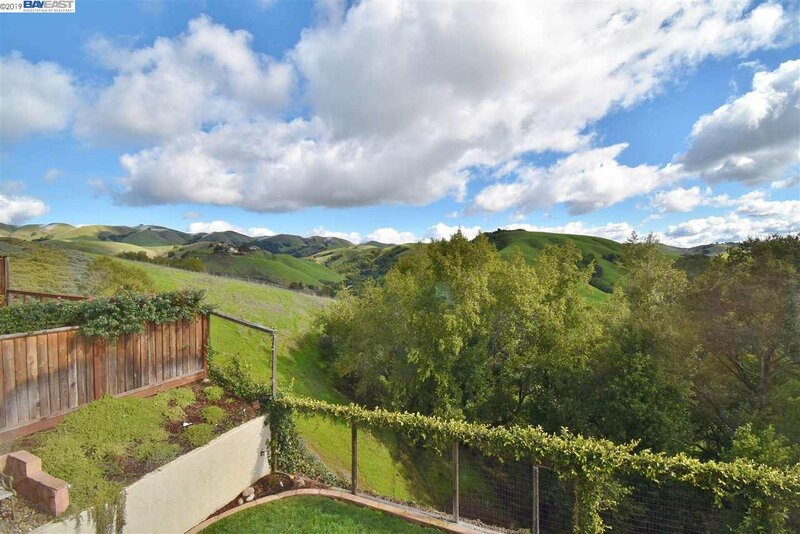 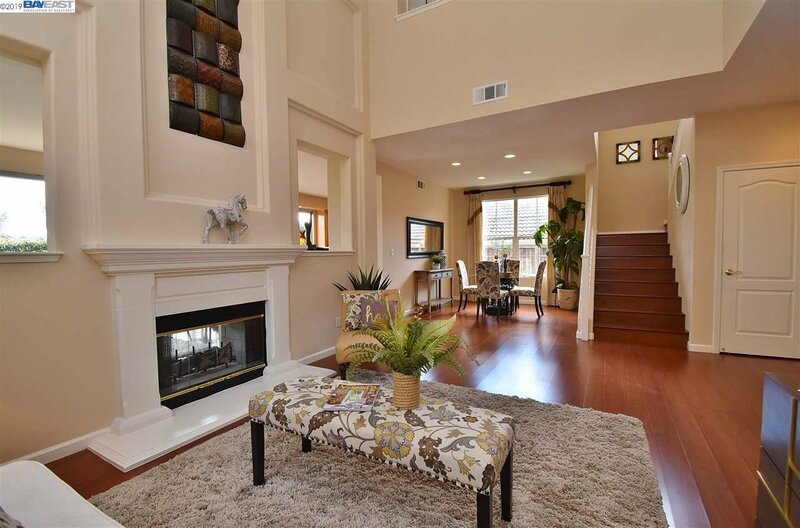 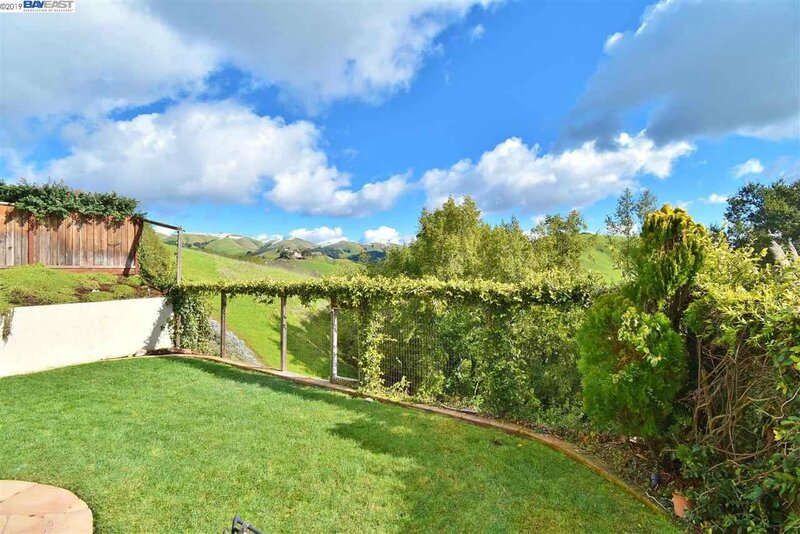 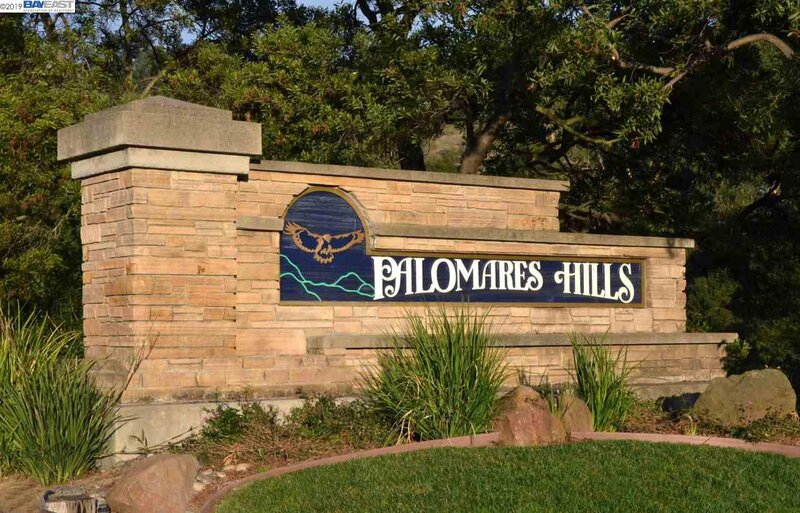 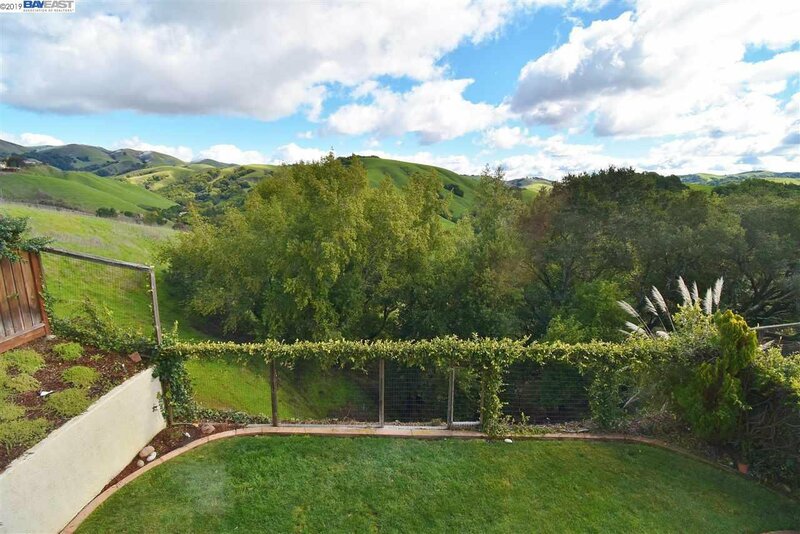 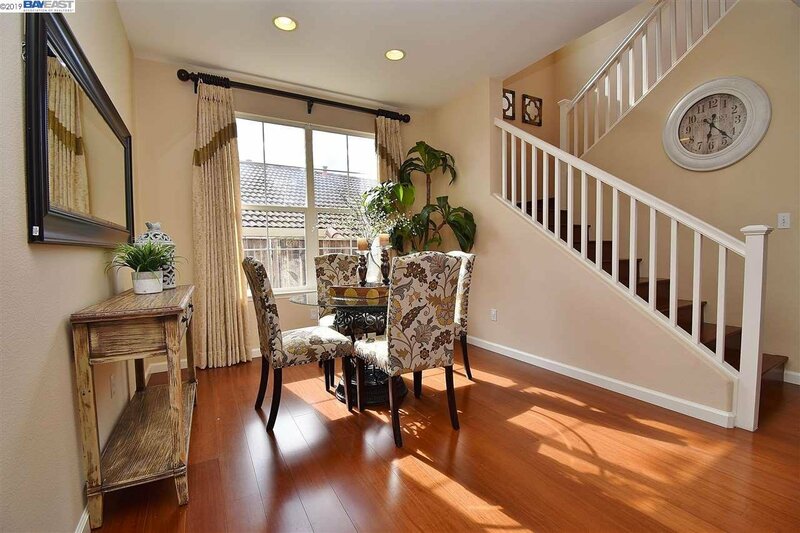 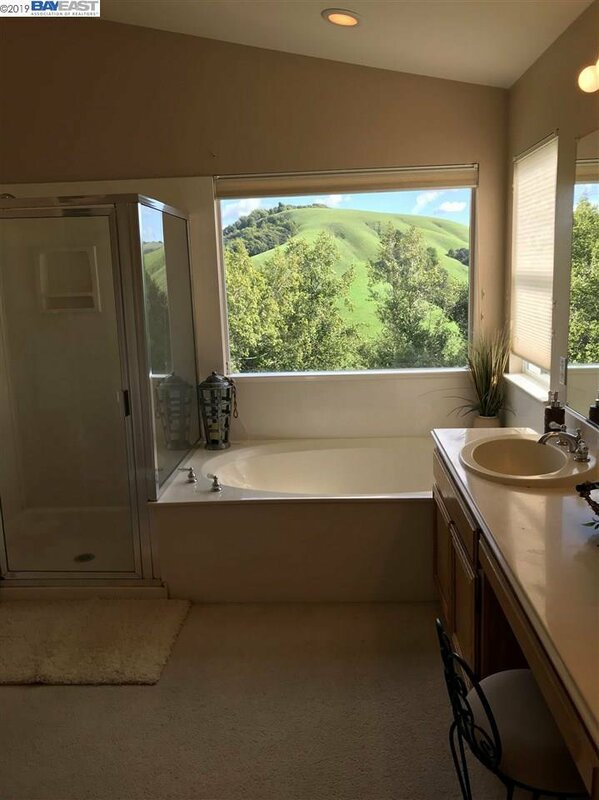 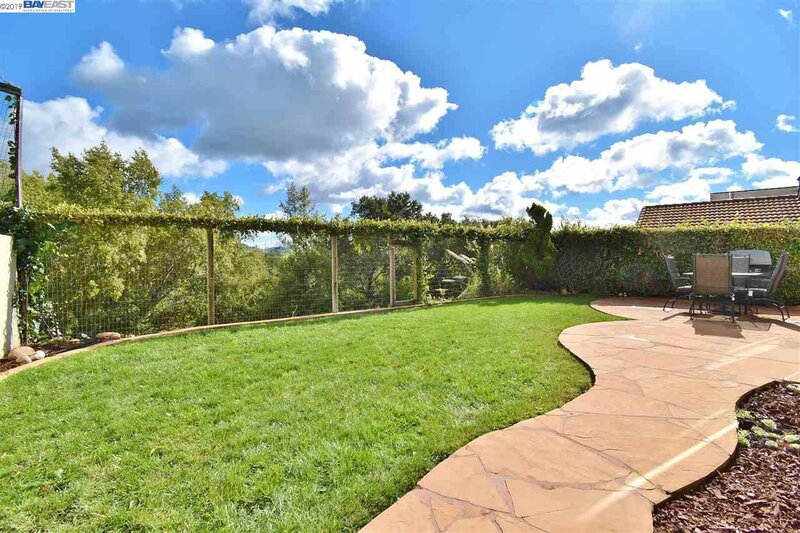 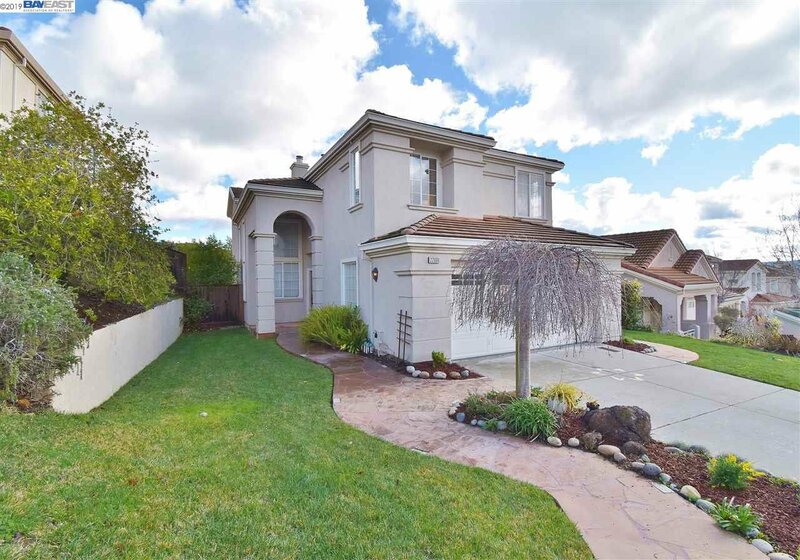 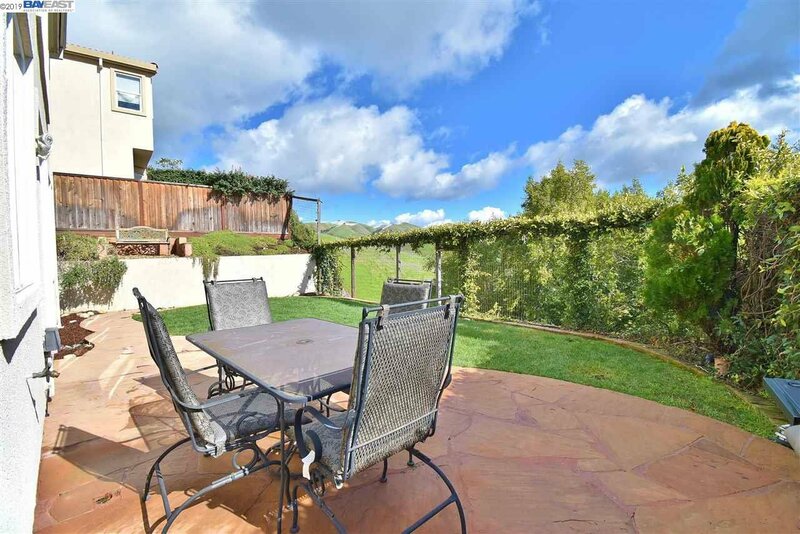 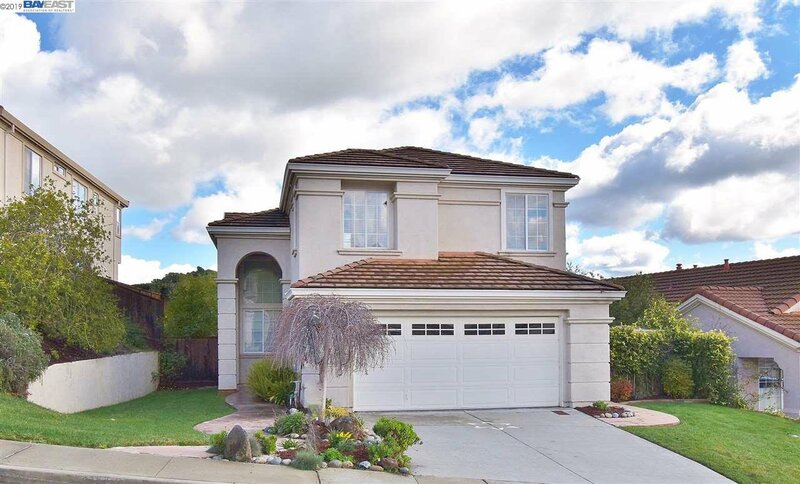 Plenty of natural light in this Prestigious Palomares Hills home with hillside views, lots of privacy and no rear neighbors. 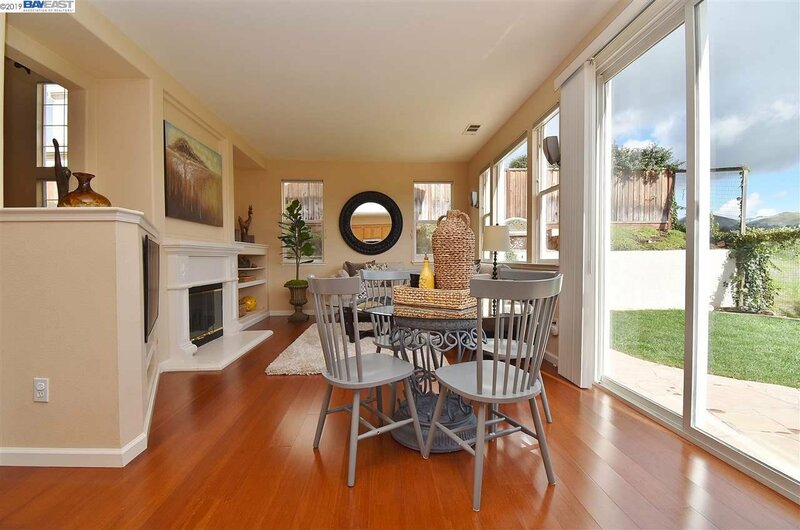 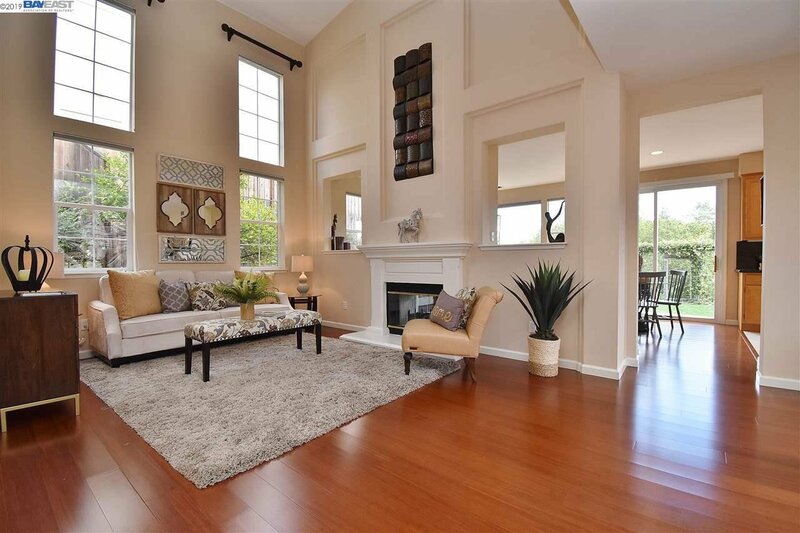 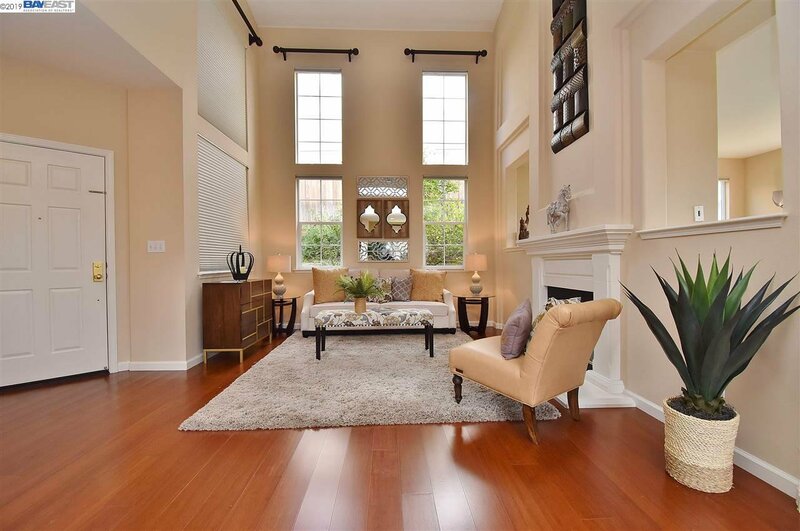 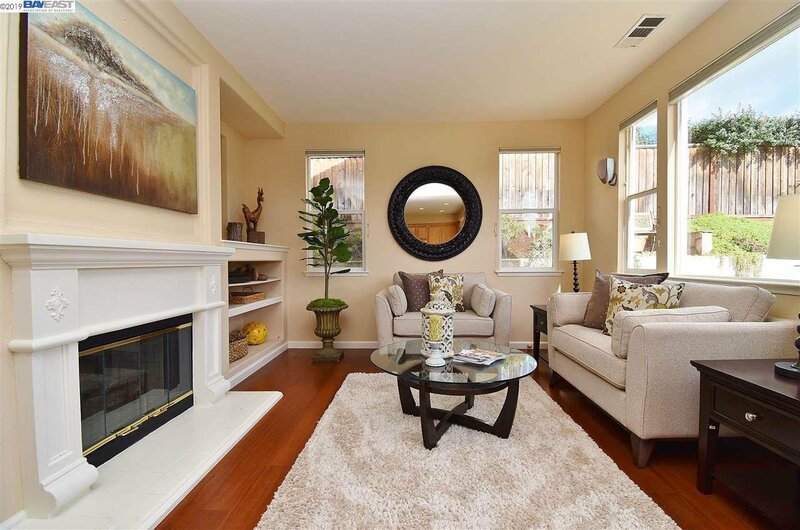 This lovingly maintained 3-bedroom, 2.5 bath home features a bright, open floorplan, see through glass fireplace, vaulted ceilings, hardwood floors, air conditioning and much more. 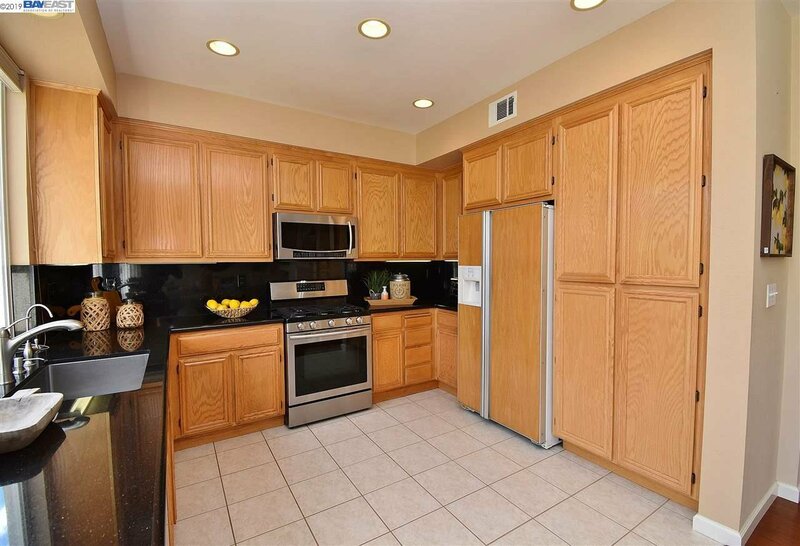 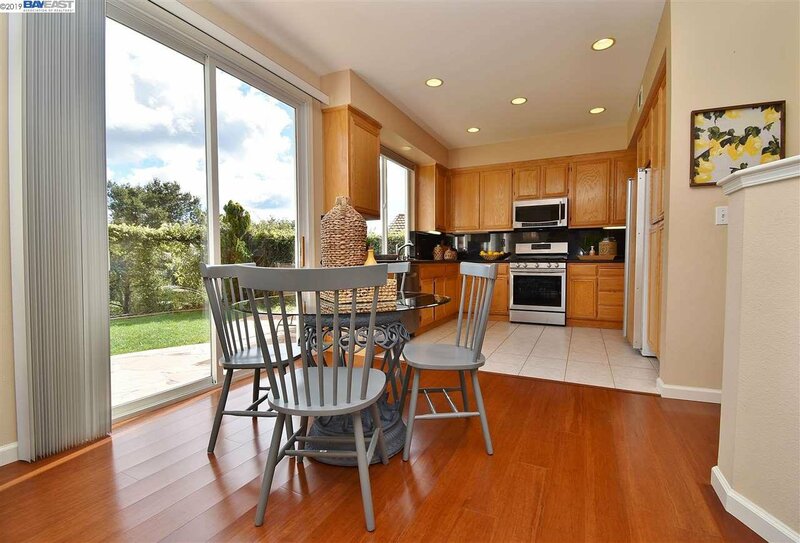 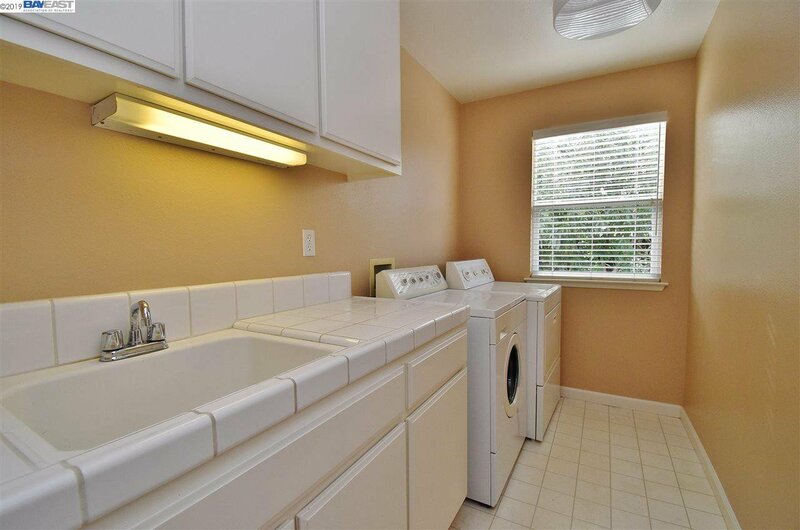 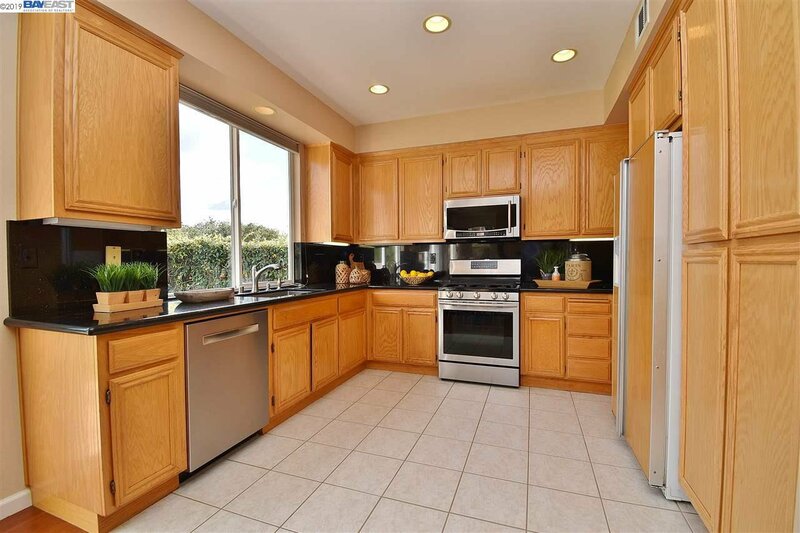 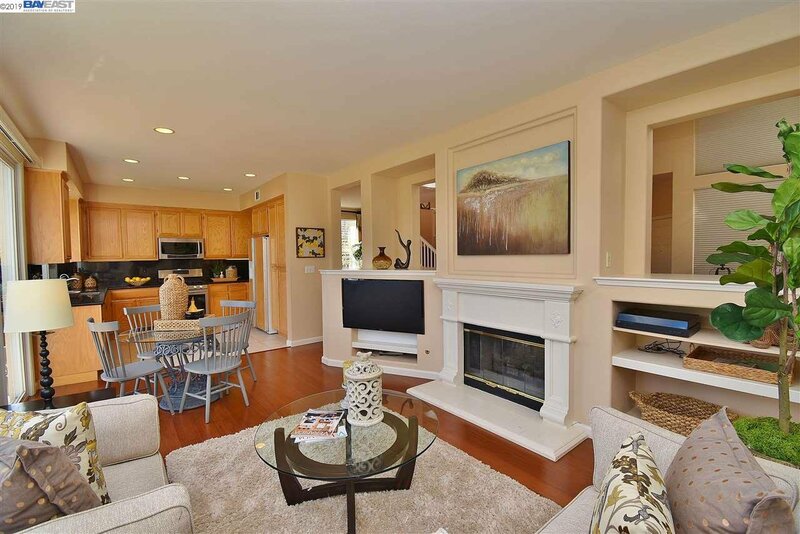 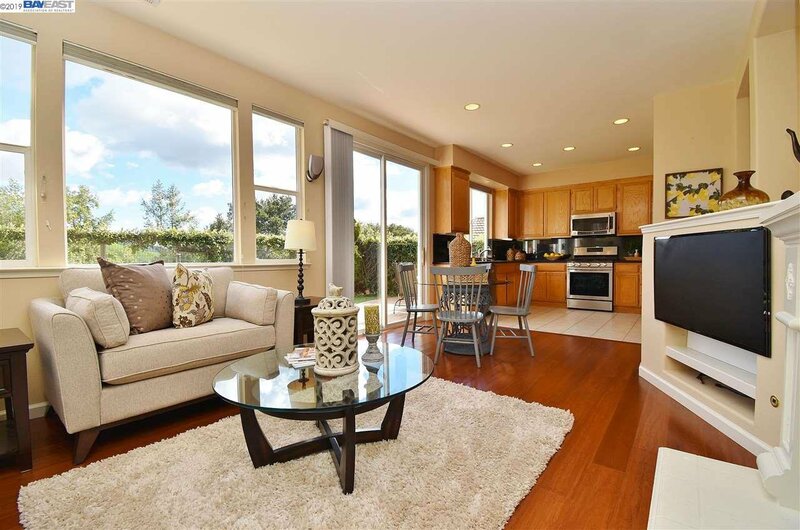 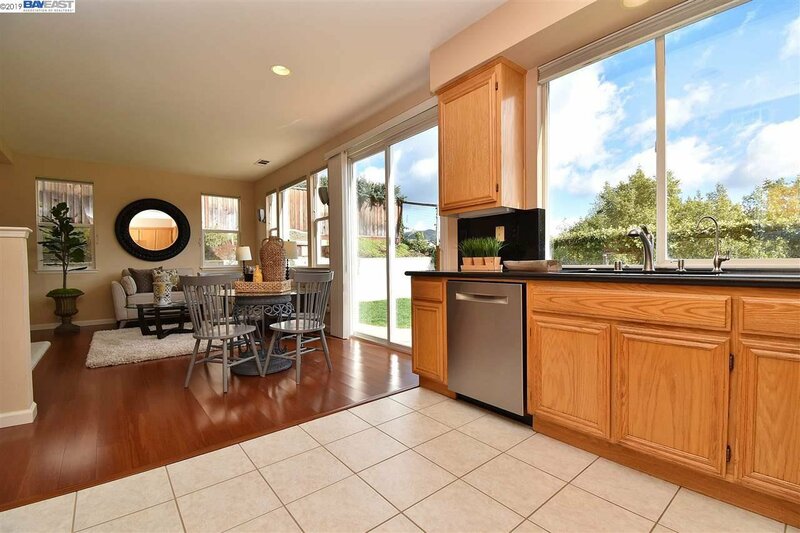 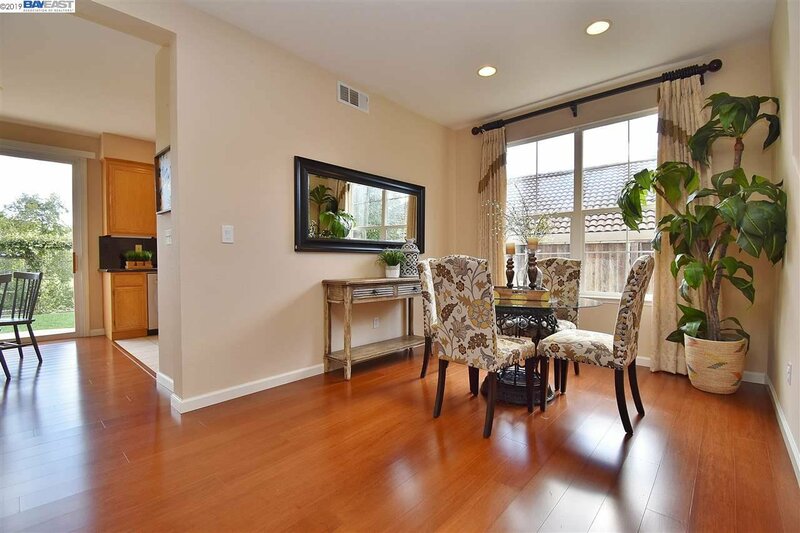 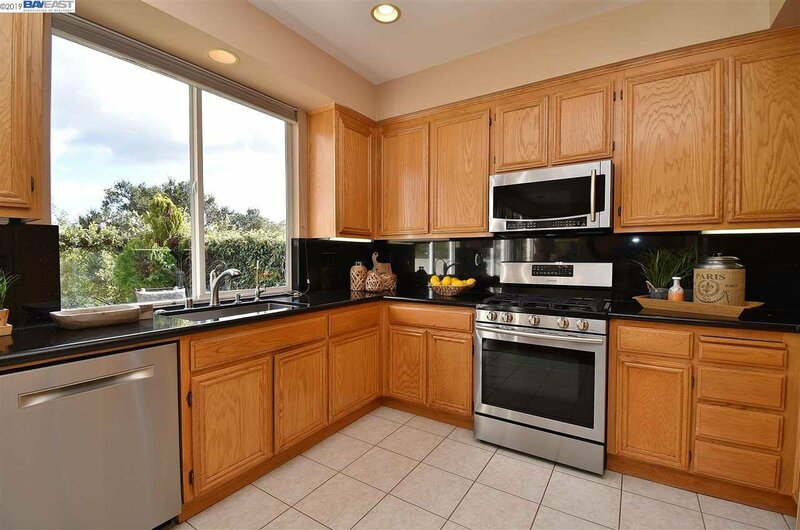 Cheerful kitchen with granite counters and stainless appliances including gas stove. 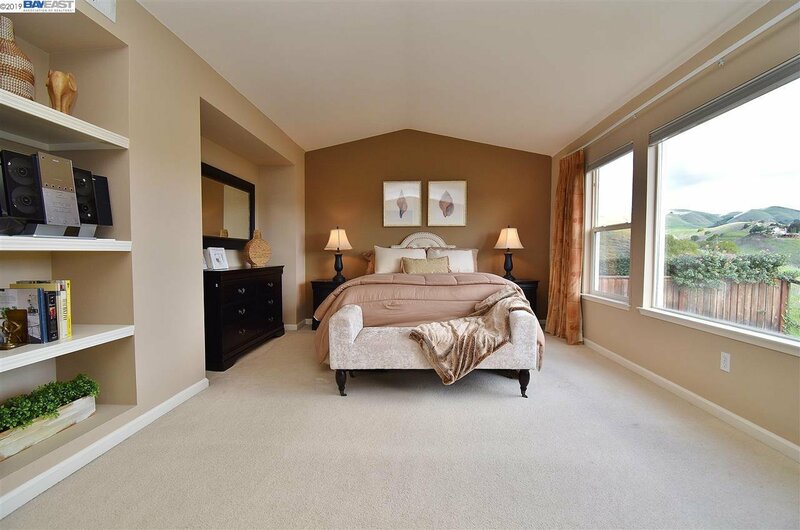 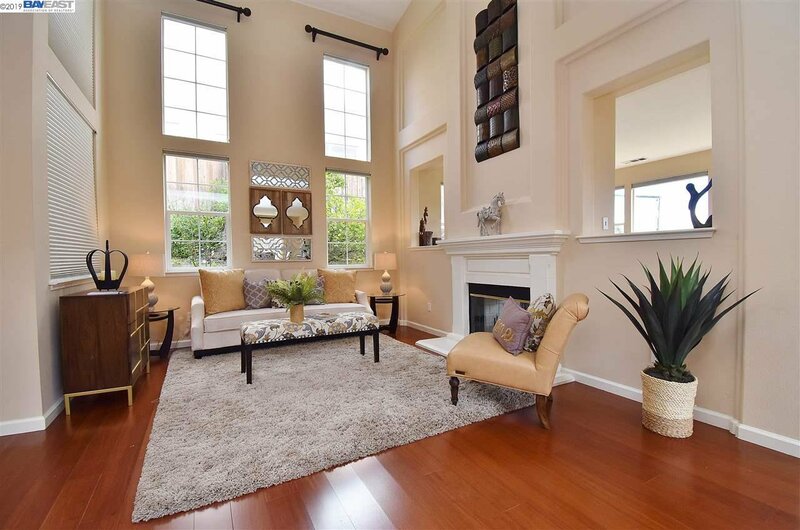 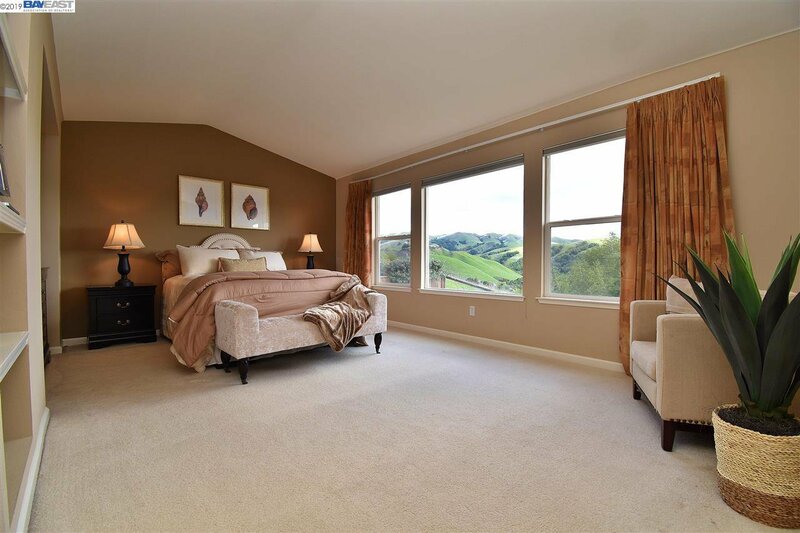 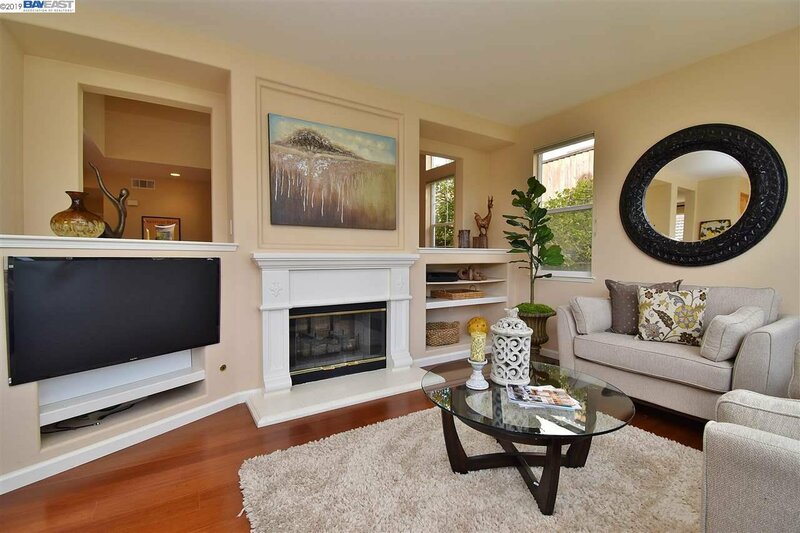 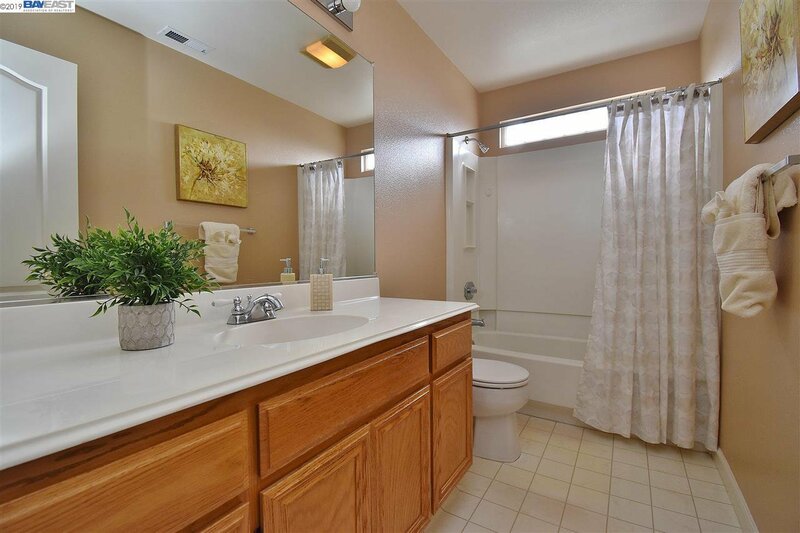 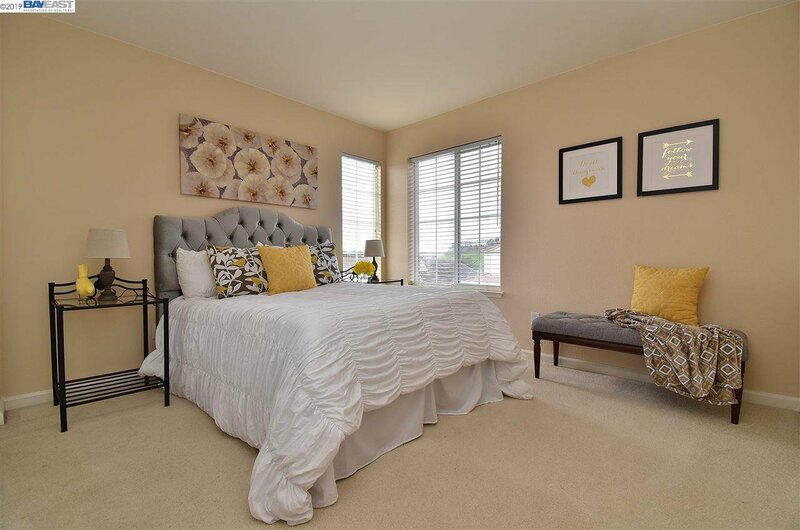 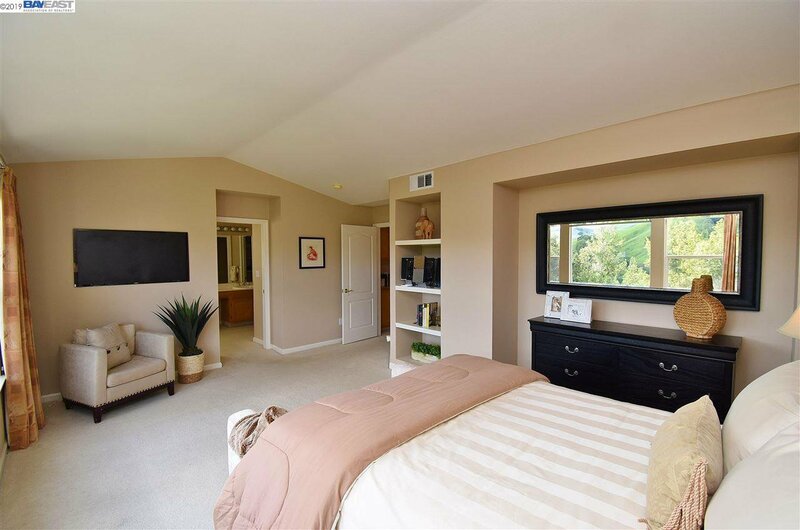 Spacious master suite with large bathroom and gorgeous canyon views. 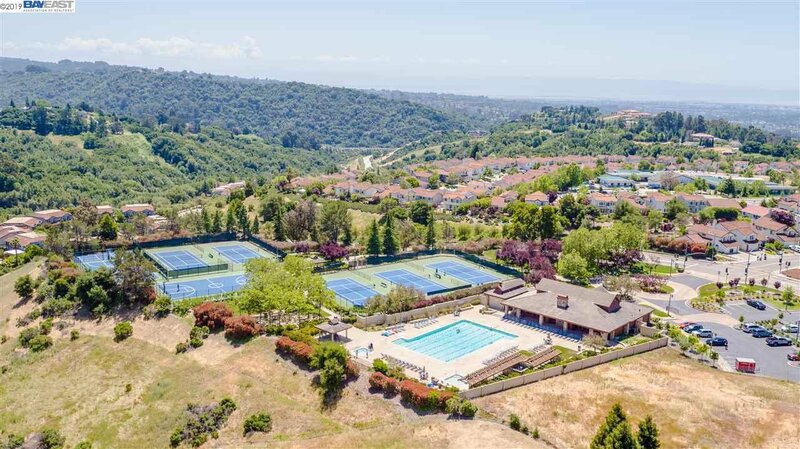 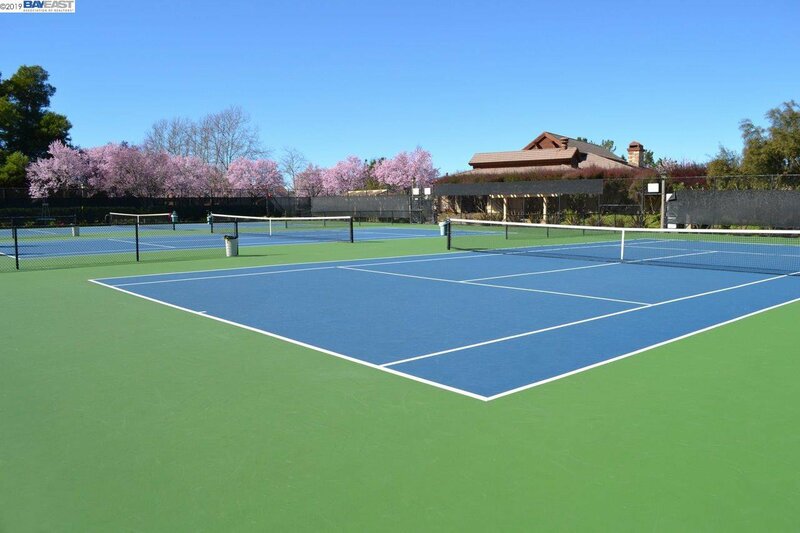 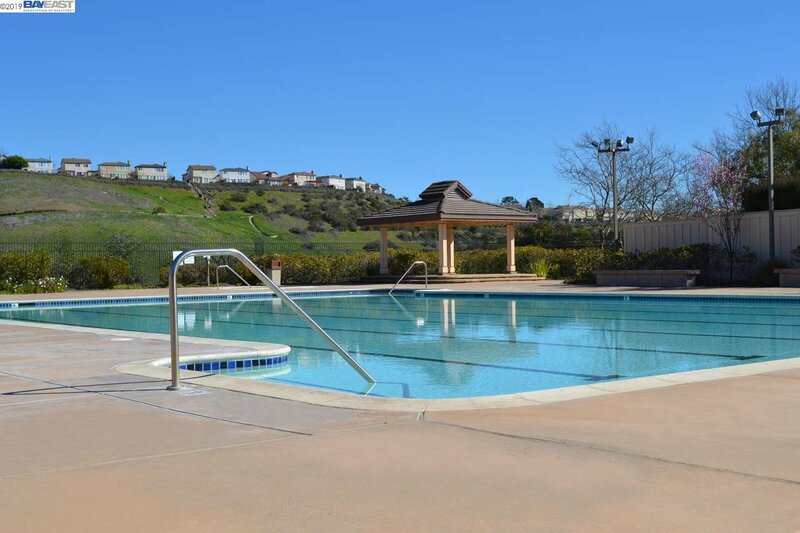 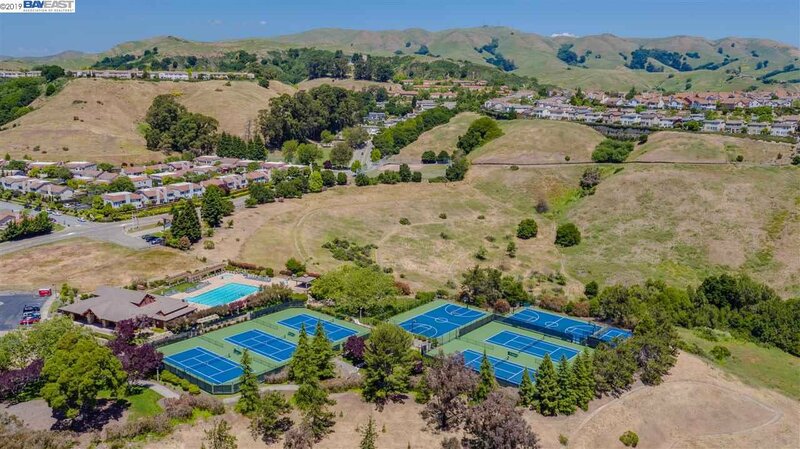 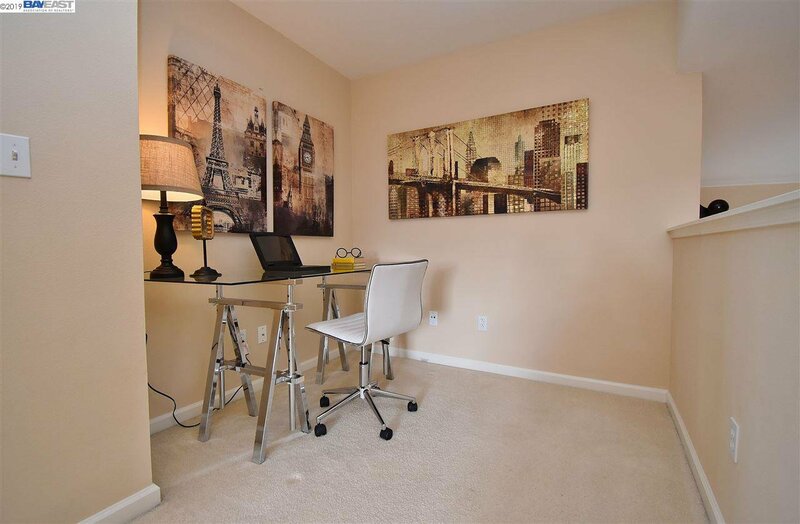 Community amenities include Olympic sized swimming pool, walking trails, park, tennis and basketball courts and private security. 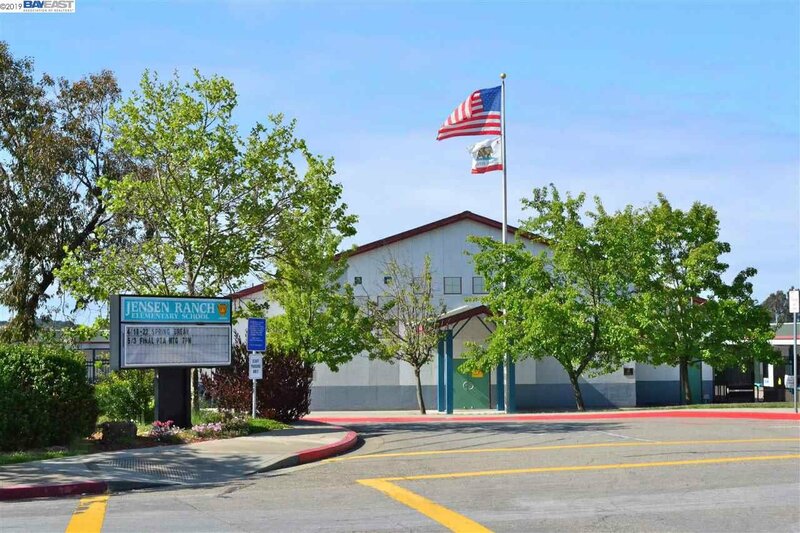 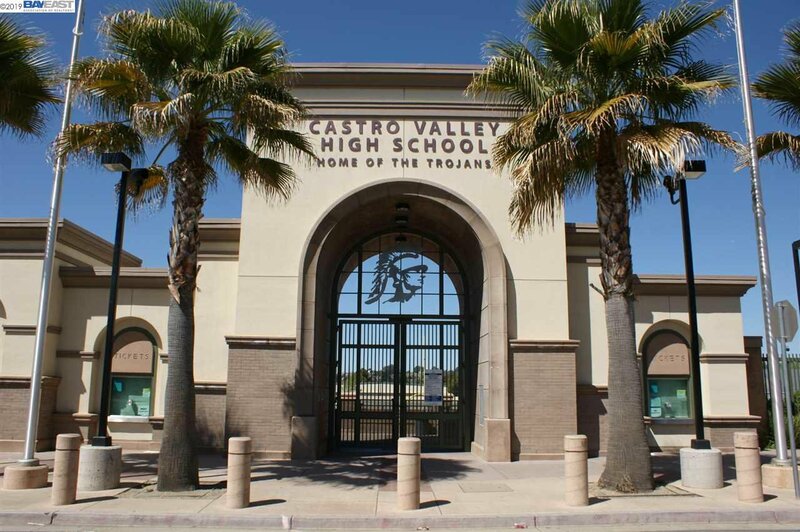 Award winning Castro Valley schools.